A great place to shop for chess players in Europe, the US, and beyond! 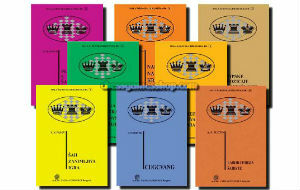 The Chess and Games Online Shop is a trusted chess store based in Slovenia. 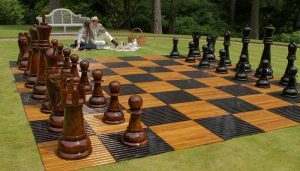 It has a wide variety of high quality products for sale- everything you could want, from chess sets to educational software and even chess equipment for your garden! 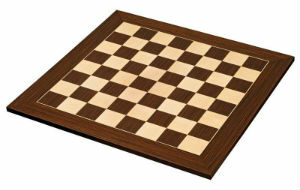 Even if you’re not a fan of chess, or if you are and you just have all the equipment you need already, there’s plenty to tempt you at the Chess and Games Online Shop! They stock puzzles, toys, and plenty of other games besides just chess. 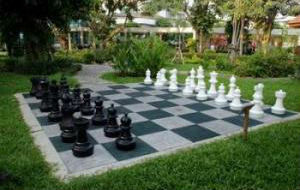 The Chess and Games Online Shop was founded in 2005 and has been steadily growing ever since then. Not only in terms of revenue, but also in terms of the shop size! It seems like more and more products are added for sale every year, contributing to the huge and impressive catalog this store is now offering. The number of products they sell is truly astonishing. If the Chess and Games Online Shop were a brick and mortar store instead, you could easily get lost inside it for weeks! Surprisingly for such a large shop, it doesn’t seem to have made much of a splash so far. 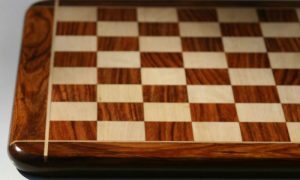 Not many people really know about the Chess and Games Online Shop, but hopefully this review will spread the word that it’s out there and worth a shot! From our experience with the Chess and Games Online Shop, we can say that they offer a ton of great products at reasonable prices. 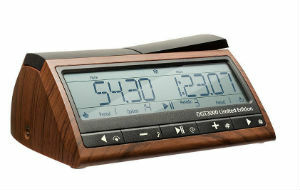 They are a totally reputable business that cares about its customers, so don’t be afraid to place an order. 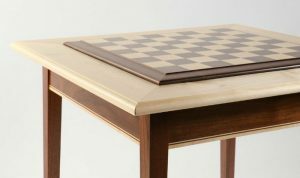 This could fill a gap for European chess lovers who have been looking for a place to order their chess equipment online without the steep shipping fees! 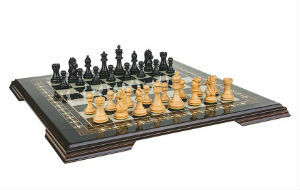 Product selection is where the Chess and Games Online Shop really shines. 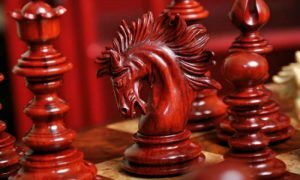 Because they are an online shop, they’re much less restricted by space restraints than a traditional brick and mortar store would be, so they can offer a much larger catalog of the top new chess products for sale. Take one look through the pages and pages of listings, and you’ll see that they’re taking full advantage of that fact! 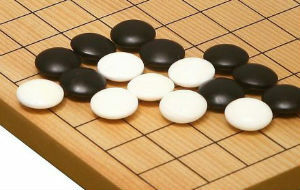 The Chess and Games Online Shop is one of the world’s top suppliers of DGT products. They stock a ton of eboards and smartboards in a variety of different options, so you’re sure to find something you like. You can check out their full selection of DGT products here. 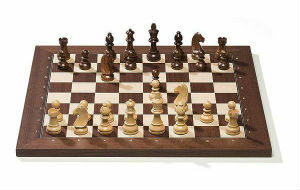 But it’s not all digital chessboards- Chess and Games also has plenty of the traditional kind, as well as more exotic types like these unique handmade luxury wooden chess sets. 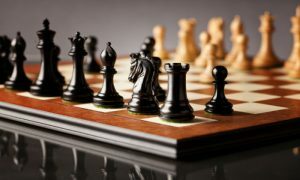 Folding chess sets, themed chess sets, garden chess sets, multi-game sets, three player chess sets, magnetic chess sets, and every other kind of chess set you can dream up are probably offered here. 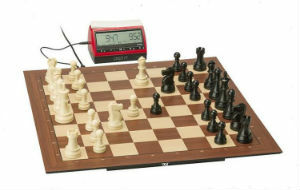 Beyond chess sets alone, the store also stocks a wide variety of standalone chessmen, chess educational software and books, chess clocks, chess accessories, chess boxes, chess bags, and much more. And, as you may have guessed from the name of the business, they do sell things outside the realm of just chess as well. 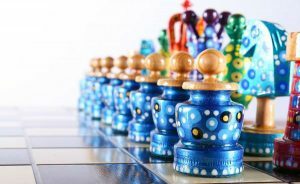 The Chess and Games Online Shop offers pieces and playsets for other games like checkers, backgammon, Go, Go Bang, and many more. 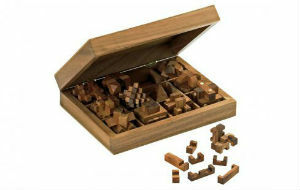 There are also a variety of puzzles and brain teasers on offer to keep you occupied all day! With such a large amount of stock to keep track of, you would think that product quality would be hit or miss. Luckily, that’s not the case at the Chess and Games Online Shop. Each product is thoroughly vetted for quality assurance before it ever hits the sales floor, so you can be sure that any product you buy at this shop is a worthwhile purchase. 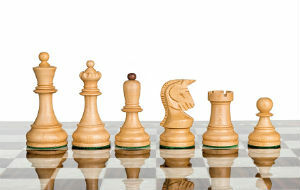 Obviously, some of the more high-end, luxury, handmade chess sets will be of a superior quality to the cheaper mass produced sets, but you can rest assured that even the cheapest products aren’t worthless junk. 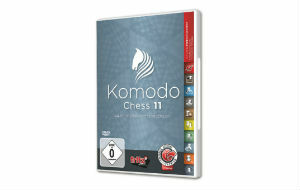 The value you get for your money is always high when you buy from the Chess and Games Online Shop! If you have a question about a product or a problem with your order, it’s easy to get in contact with a customer service representative at the Chess and Games Online Shop. All you need to do is go to the website and click on the “Contact” link near the bottom left corner of each page. That will take you to a form you can fill out with your question or comment and send in. Someone will review the form you sent in and reply to you shortly. If you do need to contact customer service, remember that this is a company based in Europe. So, if you’re contacting them from the US or somewhere else, it may take a little while to respond because of the difference in time zones. Just be a little bit patient and you’ll surely have your issue resolved in a timely manner. 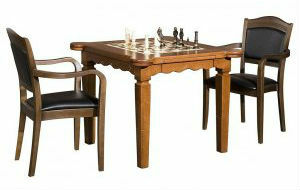 Deals, discounts, and sales are definitely in play at the Chess and Games Online Shop. Any time that you go to their website, you can see on the right-hand side of the screen a variety of special offers on various different products, including a special offer, a new offer, and a random offer. The items that pop up here could be practically anything, so make sure to check back often and don’t ignore that side of the screen! 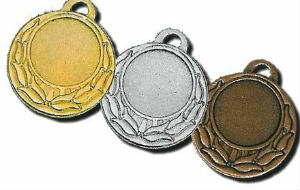 There is also a section of the website called “Special Offer” that features a rotating selection of sale items. 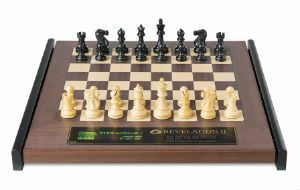 You never know what you might find in there- it can be anything like chess boards, chess pieces, full chess sets, chess clocks, or even chess software. Check back often to make sure you don’t miss a special offer on the products you’ve had your eye on! 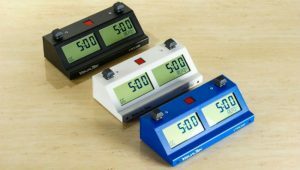 Since the Chess and Games Online Shop is based within Europe, European chess lovers finally have somewhere to buy from and avoid costly international shipping fees. That being said, the shop does also ship internationally to countries all across the world. If you’re living outside of Europe, but see a product for sale in the Chess and Games Online Shop that you can’t find anywhere else, it’s totally worth it to buy it and have it sent to you! Shipping charges vary based on order total, package size and weight, and shipping destination, but the delivery times are usually between 2 and 10 days. Available payment methods include PayPal, Visa, Mastercard, American Express, or Discover. If you change your mind about an order or are unsatisfied with your purchase, you can make a return within 30 days of receipt of your order. All you need to do is authorize the return through customer service and mail back your item in its original condition and packaging. After it’s received, you’ll get a full refund of the money you paid. Simple! 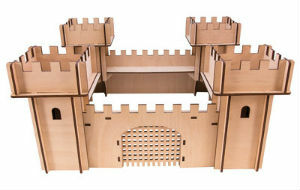 The Chess and Games Online Shop is a great resource that stocks an incredible variety of products. Its location in Slovenia makes it a perfect choice for European buyers, although it does ship to countries all over the world. That’s really convenient in case you find a product in the Chess and Games catalog that you just can’t find anywhere else! Overall, we recommend you give it a try.